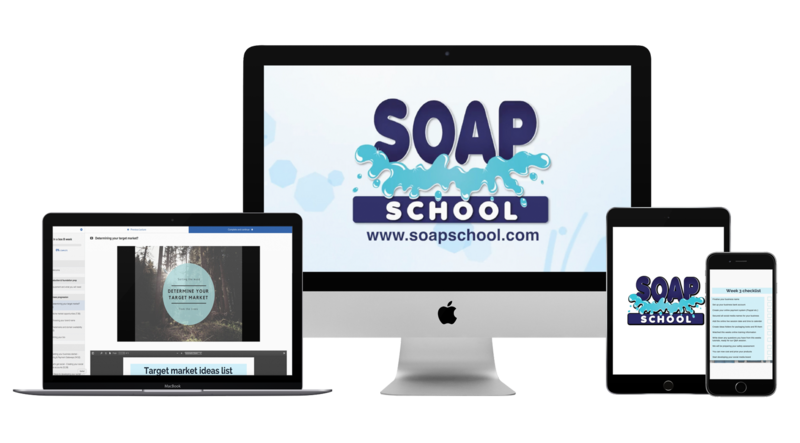 A complete step-by-step program to get you making soap and launching your business in just 8 weeks! Are you fed up with the 9 to 5 grind? Feeling stressed out with the politics and inflexibility of the workplace? Tired of the daily commute and traffic jams? Are you looking for a flexible business that allows you time to travel or have more free time? Do you yearn for a more creative career? Are you wanting to be in charge of your own destiny? Do you need time to help with a loved one or spend more quality time with your children? 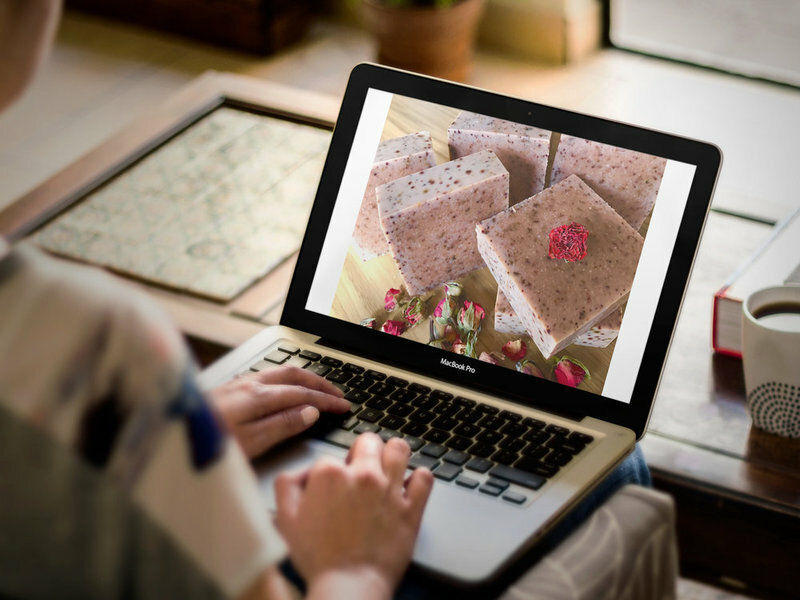 Plan and developed your own soap making business with a clear target market, identity and brand. 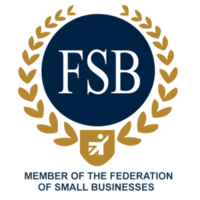 No longer be feeling overwhelmed by the regulations, labelling and compliance aspects of starting your business. 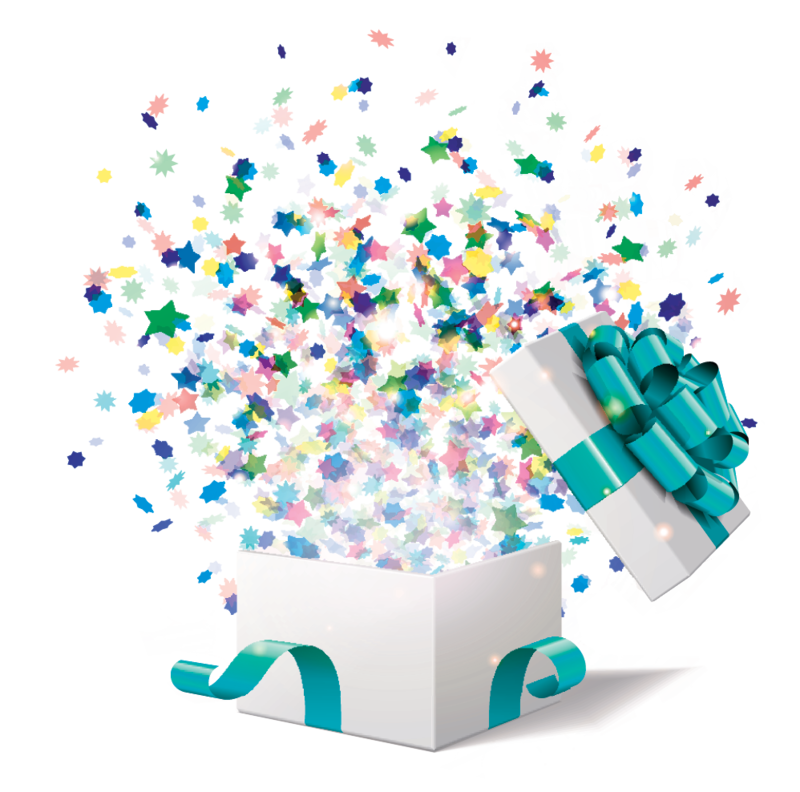 Have an easy to use tool kit that you can use to continually grow your business. Have the ability to create all of your branded literature and soap packaging and brand materials in an affordable and efficient way. Feel empowered and confident in your abilities to make your soaps and deliver a quality finished product to market. Know how AWESOME you really are and together we will MAKE IT HAPPEN! What is the Soap Business In A Box Programme? "I really feel the intensive course should be compulsory for anyone setting up a soap making business. So much of what we learnt you can't find anywhere on the web so the practical knowledge has saved me so much time and experimentation"
""It was insightful and taught me alot. I got to learn how to kick start my business and have different options of what to make. The practical and knowledge side of the course was very eye opening and the course instructors were engaging and friendly." "A year ago I left the UK to live in Mexico, with the intention of creating a business making and selling soap and spa products. Here I am, a year later, and the business is growing. I’m so pleased that I was able to get a solid foundation in creating a wide range of products. I’m a bit of a perfectionist, and also have high standards in the sorts of products I offer my customers. Sarah and Shawn provide an in-depth training in everything. They not only tell you what ingredients and techniques to use, they also explain why. The comprehensive notes I received after every course now constitutes my library of recipes and techniques, and I use them to produce variations of those recipes as well as in developing new products. The courses are very well run (I’ve run courses myself in other things, and know how demanding running training courses can be), and are relaxed and very friendly. I particularly liked the fact that students can ask questions as they learn, there is no pressure (it’s always fun). Even a year later I can contact Sarah or Shawn for help, and they provide it with care and attention. Did that this week. To anyone wondering if these courses are any good, and value for money, I’d say “don’t hesitate”. Soap School is a gem and I’m proud to say (when tourists ask me how I learned what I do), that I studied at Soap School. Thanks Sarah and Shawn. " The final countdown to launch! STUDY IN COMFORT AT YOUR OWN PACE FROM YOUR COMPUTER OR MOBILE DEVICE WITH A WIFI CONNECTION. YOU WILL RECEIVE A GUIDED STEP-BY-STEP PLAN TO MAKE, DEVELOP AND LAUNCH YOUR OWN BUSINESS IN JUST 8 WEEKS! packed with relevant information and plans to keep you on track! The course starts now and never ends! It is paced to take you from concept to launch in 8 weeks, but you're free to work at a pace that suits your lifestyle and preference. HOW LONG CAN I ACCESS TO THE COURSE? CAN I START A BUSINESS FROM THIS COURSE? Yes, the whole course is aimed at showing you step-by-step how to plan, develop, and launch your own business. I LIVE OUTSIDE THE U.K. CAN I STILL TAKE THIS COURSE? Absolutely! We provide training to students in over 100 countries currently. All the course material is accessed online, so as long as you have an internet connection you can join in at anytime and place convenient to you. The safety assessment can only be provided to students with an E.U. address however. CAN I SEND YOU PICTURES OF MY SOAP? The course is run over a total of 10 weeks. One week of preparation, eight weeks of core training and follow on assistance and additional support to make sure you stay on track. HOW DO I ACCESS THE COURSE & FILES? All of the course files are available online through a bespoke area on our website where you will have your own dashboard. Simply log in to your student account and you will see all the material and videos relating to the course. You can revisit and watch these as many times as you desire. It will also show you your schedule for live video sessions and Q&A sessions. You have full email support with your tutors throughout the course, but you also have access to live Q&A sessions online for each of the eight weeks. 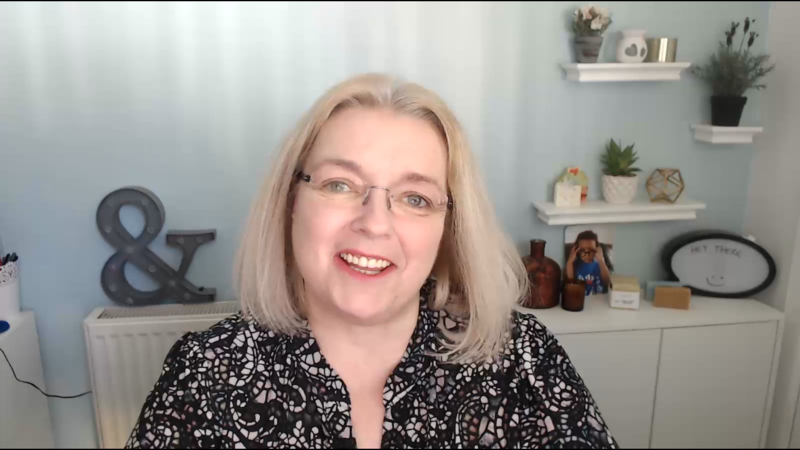 These are also recorded so if you cannot attend the live webinar Q&A, you can watch the replay later. ARE THE INGREDIENTS AND EQUIPMENT PROVIDED? We would never want you to be unhappy! If you are unsatisfied with your course, contact us in the first 14 days and will will happily discuss things with you to ensure you get the best information and skills to help you move forward with your training and the development of your soap business. I'm Sarah. I started my career as a wax artist and avid crafter. I have a true passion for soap making and an extensive knowledge of the soap making and candle making industries. I founded Soap School in the 1990's and was the former owner of one of the largest Soap Making Supplies companies in Europe. I have been an international trainer of soaps, cosmetics and candle making for over 25 years, helping people from all over the world to make their own soaps as well as helping them to develop and launch their own businesses in the cosmetic market. I cannot wait to work with you too, and see how you develop your own brand.